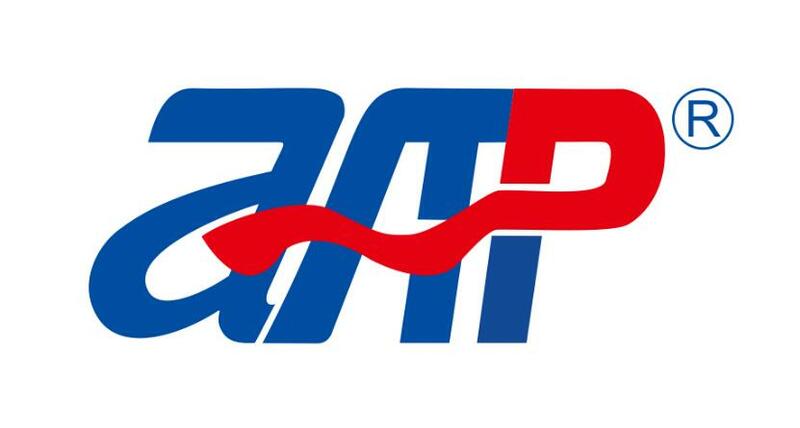 Don`t need Programmable Ac Power Supply rental, APM can offer the very cost effective products for you. This model is 2000VA, can also output independent DC or AC+DC mixed. 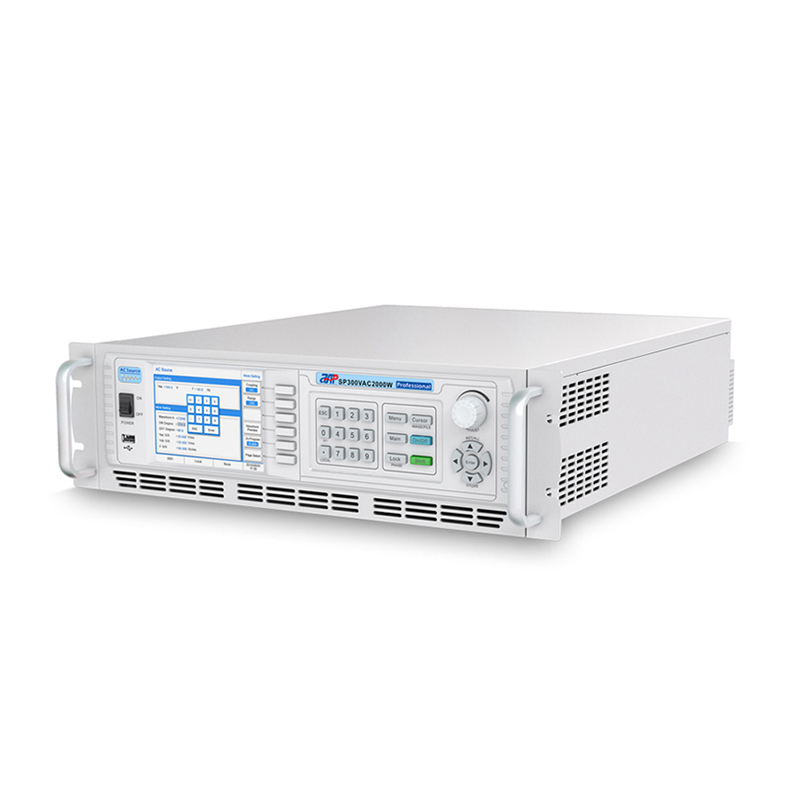 100% for the Ac to DC power ratio.It`s capable of measuring 15 electrical parameters, voltage, current, frequency etc. Included.Built-in IEC test standard test,just recall it easily to use to save editing time. 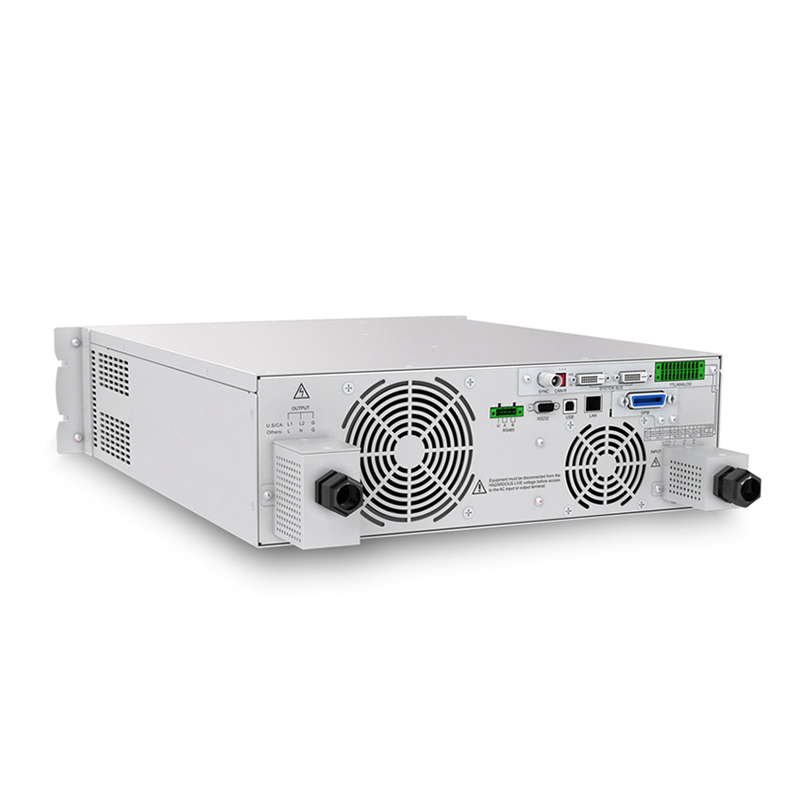 Looking for ideal Variable Ac Voltage Power Supply Manufacturer & supplier ? We have a wide selection at great prices to help you get creative. All the Ac Power Measurement are quality guaranteed. 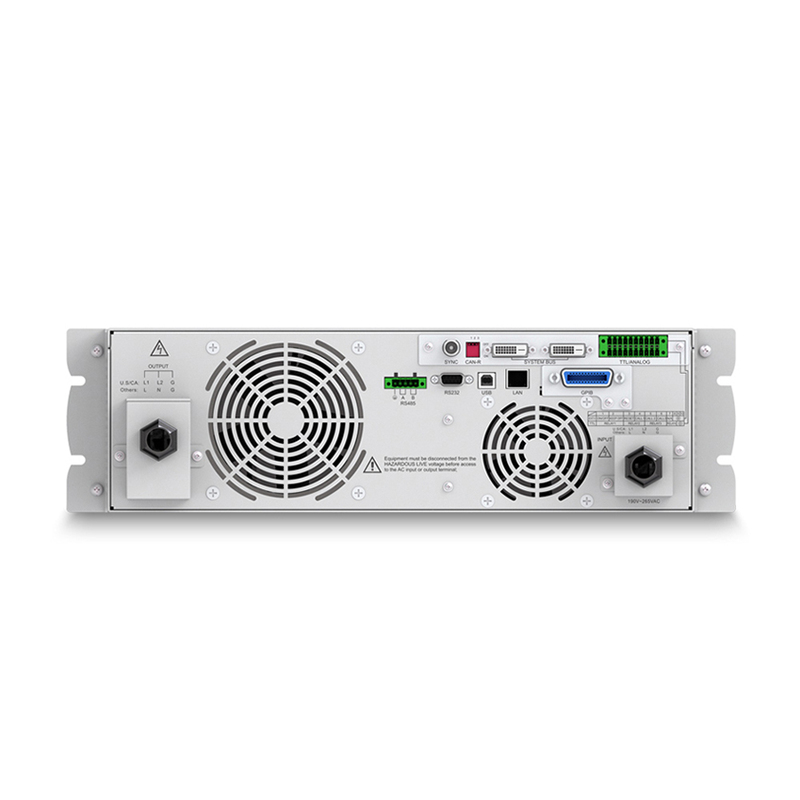 We are China Origin Factory of Programmable Ac Power Supply Rental. If you have any question, please feel free to contact us.